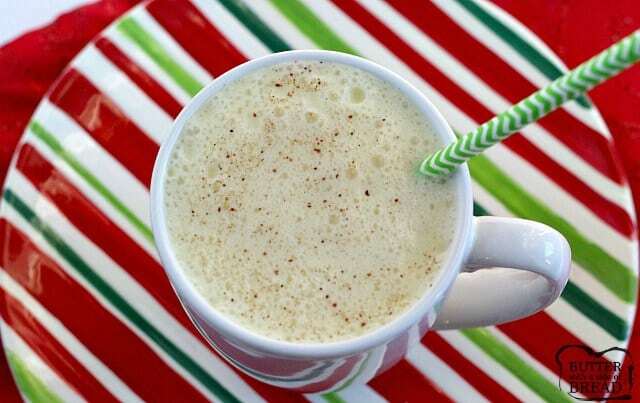 There is just something about putting raw eggs into homemade eggnog that just, um, bugs me. Well, honestly, makes me super nervous. Why?? Because of a little thing called Salmonella. ( I am a nervous Nelly. Ask my kids. And even though there is always the option to buy eggnog at the store that has been pasteurized and all, making healthy eggnog from scratch at home is just more fun and Christmasy to me. But I always use an eggless eggnog recipe because of the aforementioned fear I have of Salmonella. 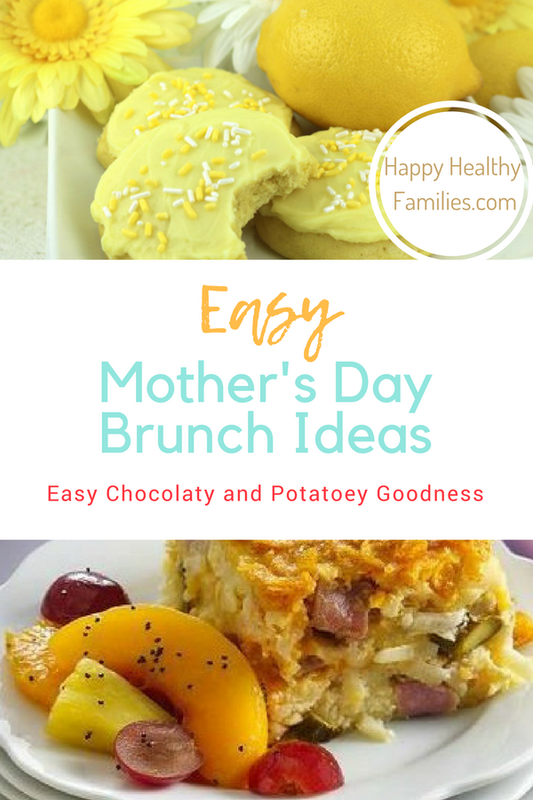 Plus, they are so much easier and healthier to make than traditional recipes with eggs, and every bit as creamy and delicious. 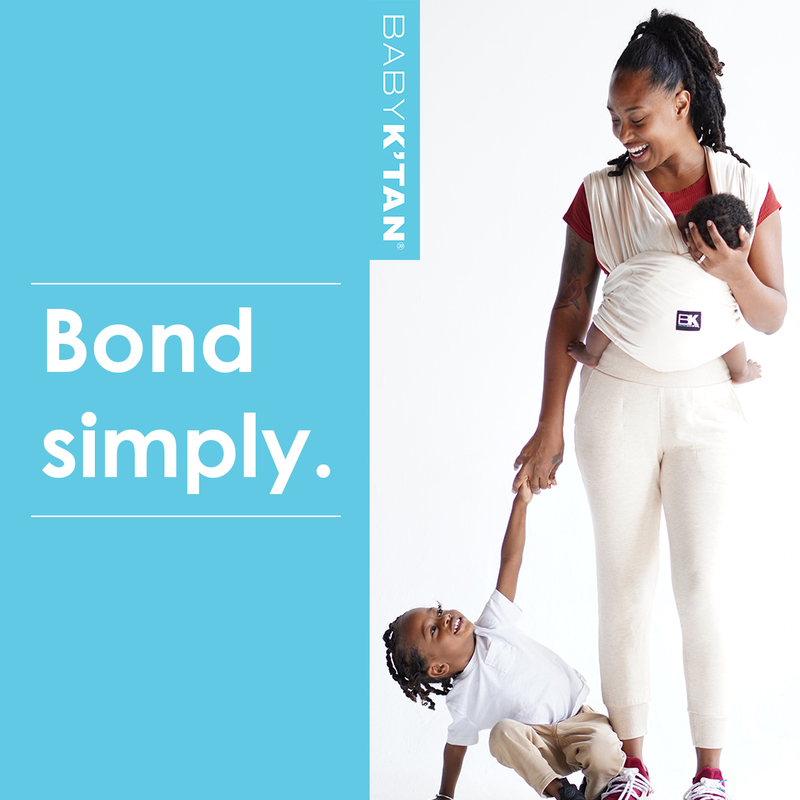 So it is a win-win all the way. Whip up this delicious easy no-egg eggnog recipe from Butter With a Side of Bread in just 5 minutes. 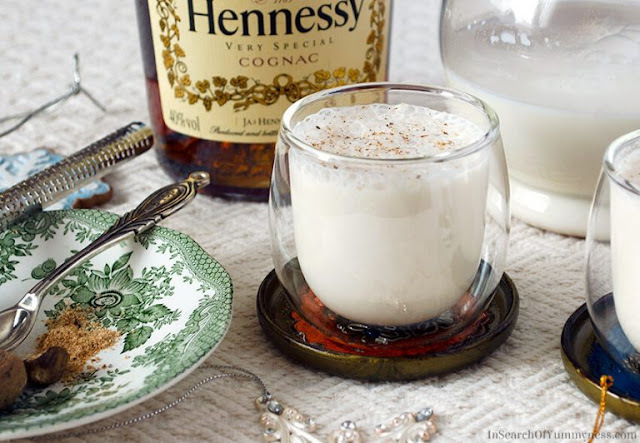 Yep, that is a bottle of Hennesy in the picture, but this recipe for homemade eggless eggnog is just as delicious when made without alcohol so kids and pregnant moms-to-be can enjoy it as well. Get the recipe at In Search of Yummy-ness. 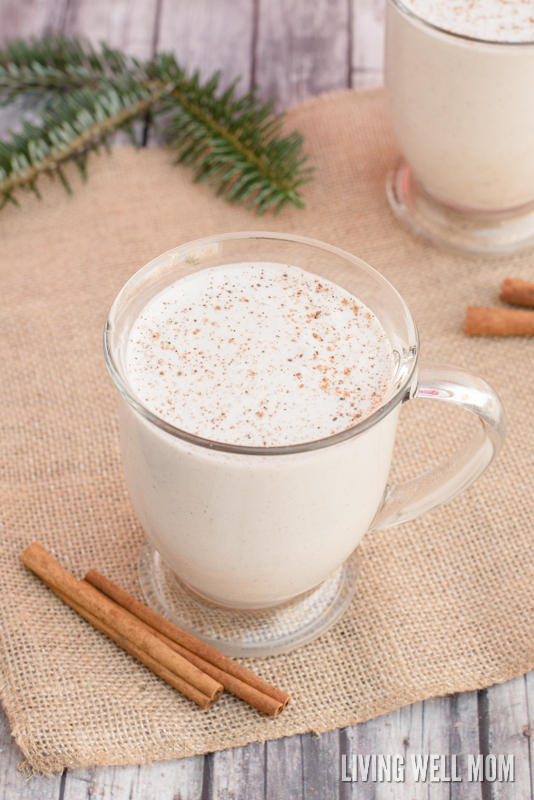 Seriously, a 2-minute delicious homemade eggnog that is Paleo-friendly and tastes just like the real thing?! I'm in. 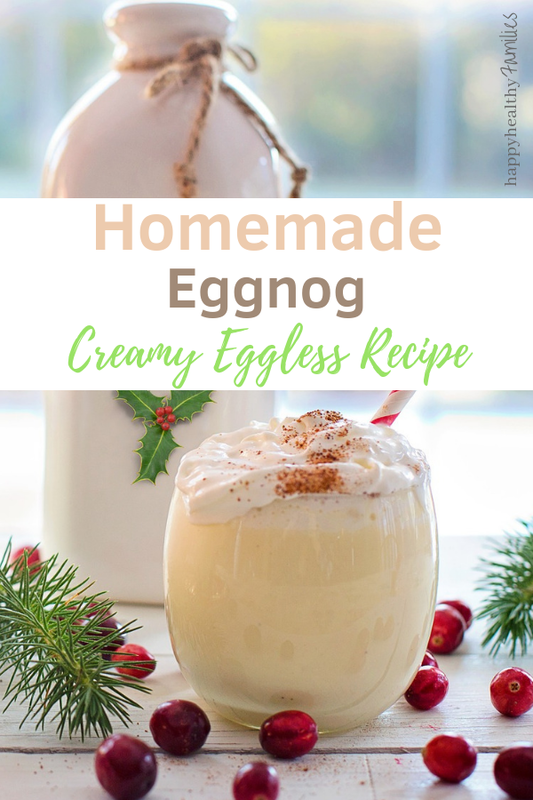 This easy creamy eggnog recipe is made without eggs and is dairy-free because it is made with almond milk or coconut milk. Sound too good to be true you say? Living Well Mom promises this is one yummy holiday beverage that is sure to become a favorite drink any time of the year.